prompt delivery ,in excellent condition. The piece is very very difficult to play. Showed up in new condition. Fairly on time. 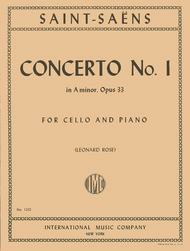 Great concerto. Would recommend to any Cellist. Leonard Rose always has sane, logical fingerings and bowings, and this book is no exception. High quality editing. May 22, 2008 This Concerto Rocks!!! 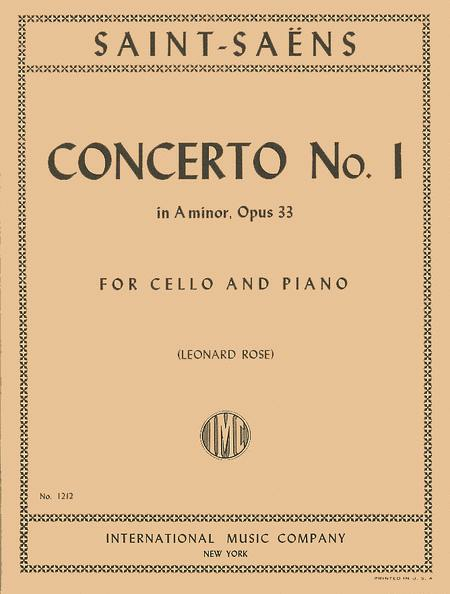 This is one of the best concertos ever. It is challenging but not too difficult. Even the slower second movement is exciting. This should definetly be in any cellists library. 35 of 73 people found this review helpful. 36 of 80 people found this review helpful.